Highlights: 1. Explore historical cities and landscapes of East Coast , and visit vacation paradise like Miami, South Beach, Key West! Save time and money! 2. 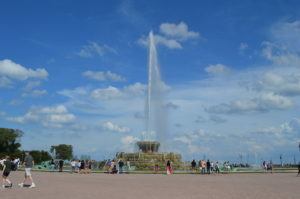 Visit Metropolitan Museum of Art, Old Fort Niagara, and Whirlpool Park 3. Include new tour: Lion Country Safari – get closer with the nature! 4. 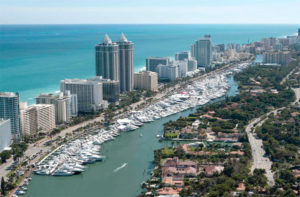 Enjoy the stunning view of Miami, largest port of U.S. Southeast; stroll on the “Deco Street” 5. Thrilling experience of “Flying upon the grass” by airboats 6. Travel through 32 islands and 42 bridges; enjoy the striking view of Key West. 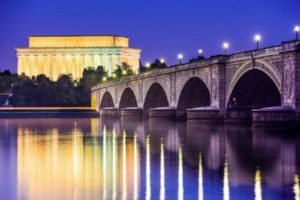 Day 7: Philadelphia – Washington D.C. In the morning, guests will have chance to take the voyage on the famous “Maid of the Mist” boat and face-to-face with the pounding waters. (No boat operation in winter. If time is available, guests will have chance to take the impressive and exciting Niagara JETBOAT.) Get soaked with the mist when you are strolling in the State Park. Absolutely, you will like the “Niagara: Legends of Adventure”, a dramatic 45-minute IMAX film on the new screen (45 feet × 25 feet), to discover the history and culture of the Niagara Falls. Guests will head to the airport in the noon for back home.